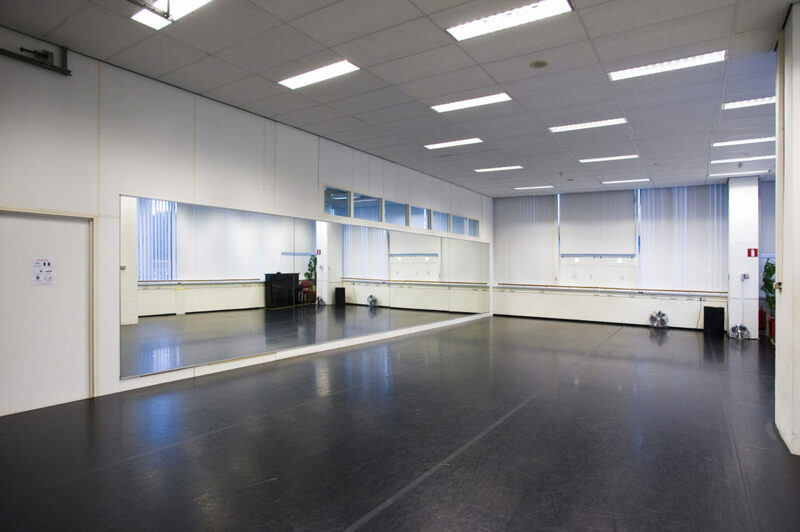 NDS operates from different locations from partners in Amsterdam, The Hague & Schiedam amongst others. Get inspired at NDS, whether you want to teach, organise a workshop, rehearse or take a dance class. 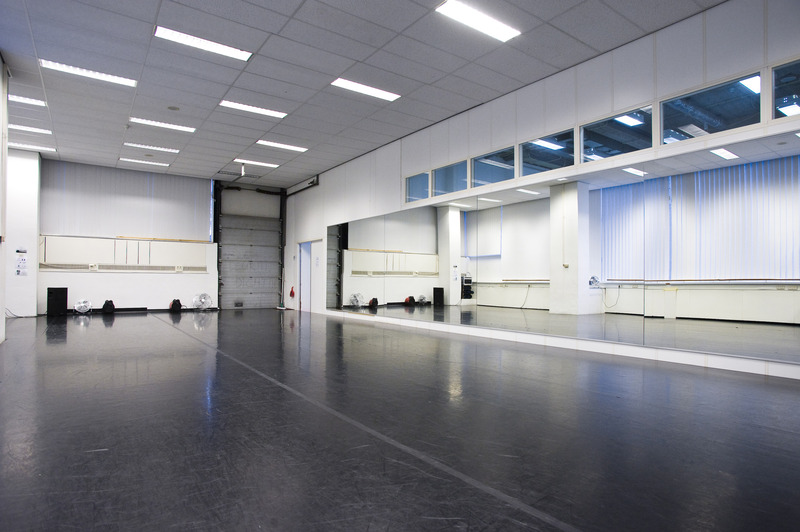 NDS works in Amsterdam in Olympia Dance Studio. A reservation has to be confirmed by e-mail and is only valid after a confirmation e-mail from us. Payments: must be received 2 days prior to the rental date. Cancellations: must be received 2 days in advance in order to receive credit. 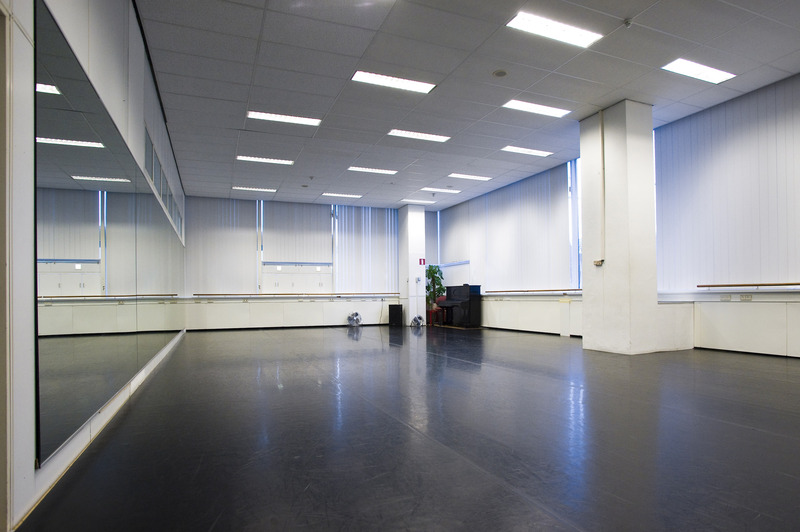 Te help especially the starting dance artists and companies, we apply price differentiation. That means the rates are budget dependent with a minimum since we are not subsidized. 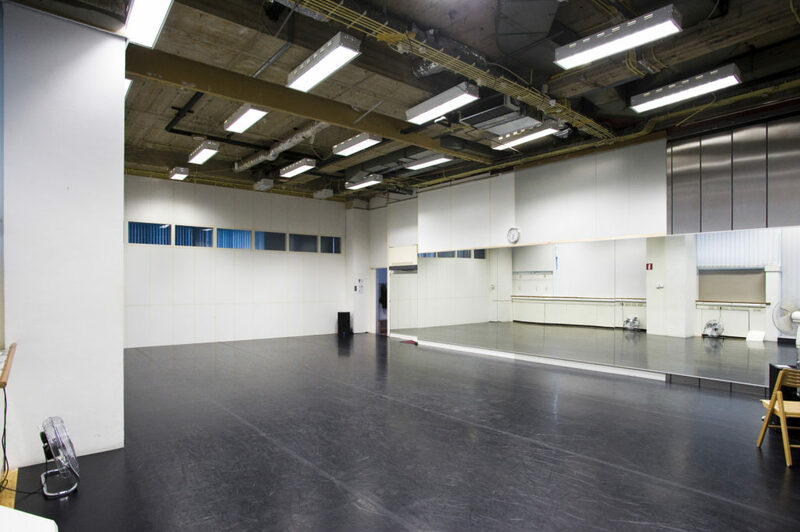 This enables us to open our doors for a broad audience. Food, drinks, smoking, street shoes,heals and white soles are NOT allowed in the studios. Discount is possible for non-commercial productions based on production budget. To help teachers with the startup of new classes, we can give discount if we feel your style is interesting for the group.